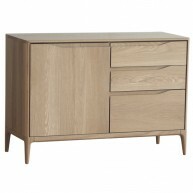 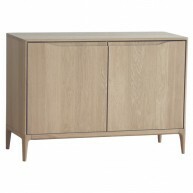 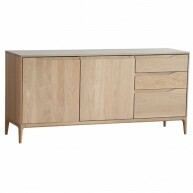 View cart “Ercol Romana Large Sideboard” has been added to your cart. 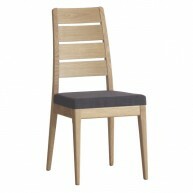 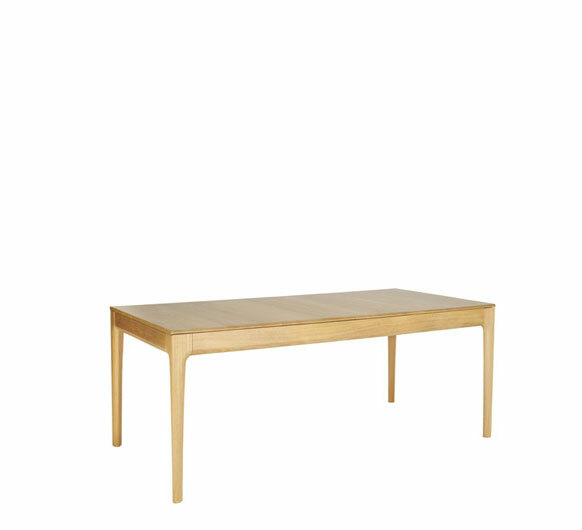 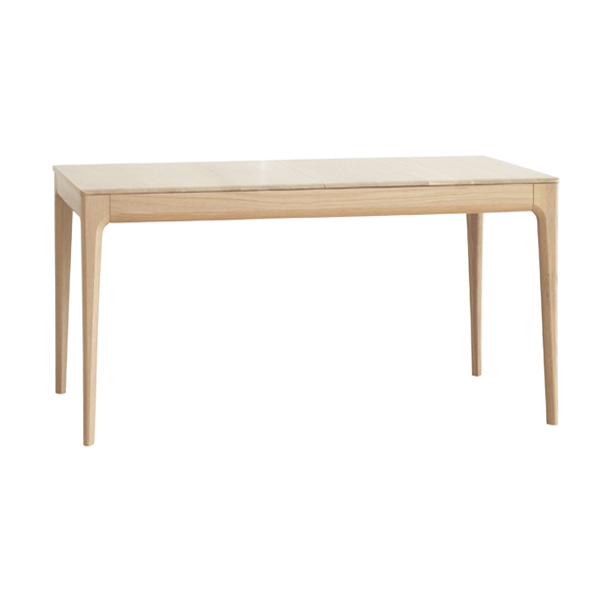 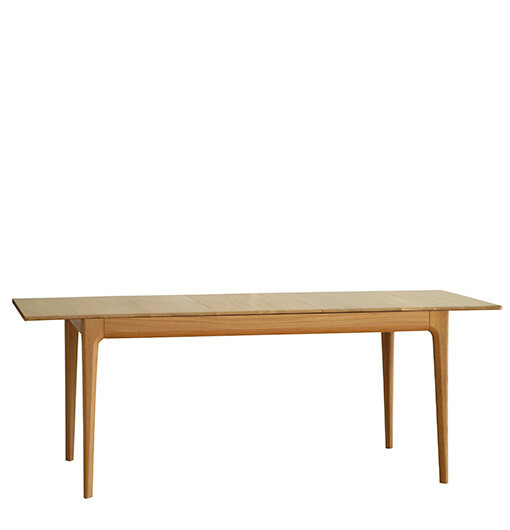 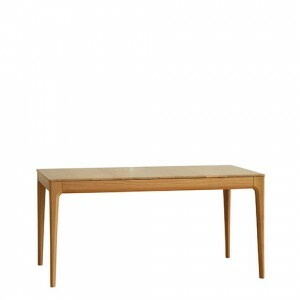 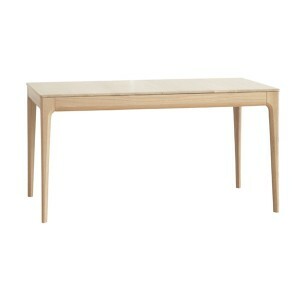 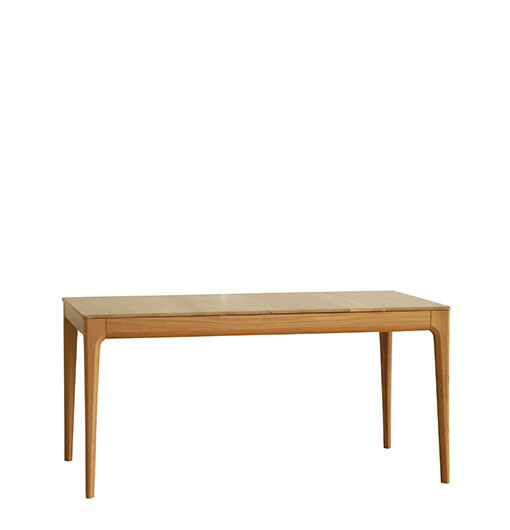 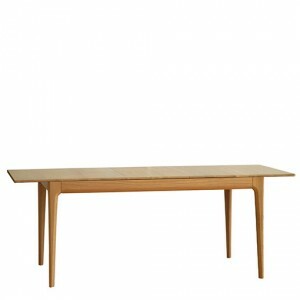 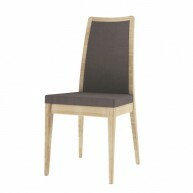 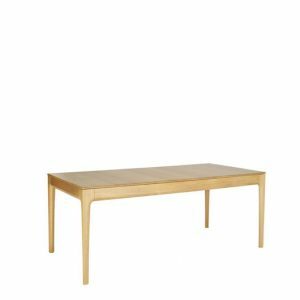 Categories: Dining room, Dining tables, Ercol, Romana Tag: Romana Brands: Ercol. 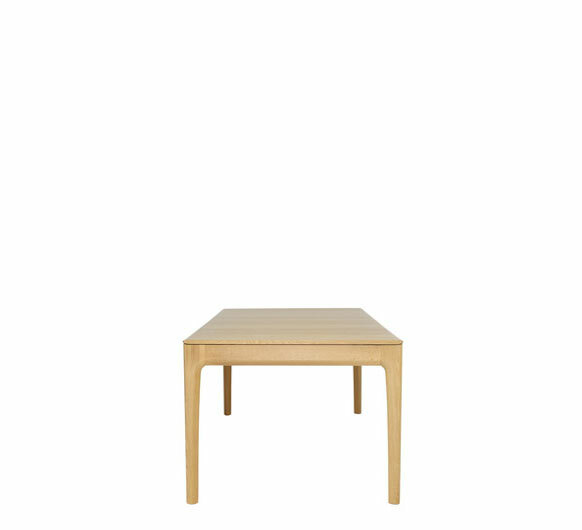 This dining table seats six when closed and eight when extended. 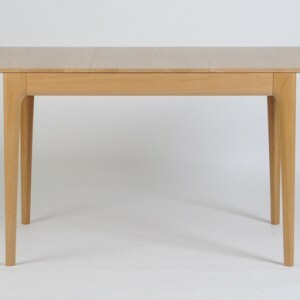 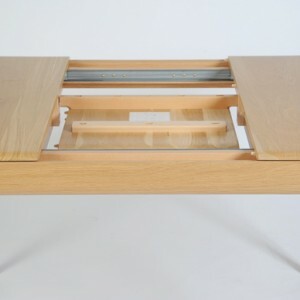 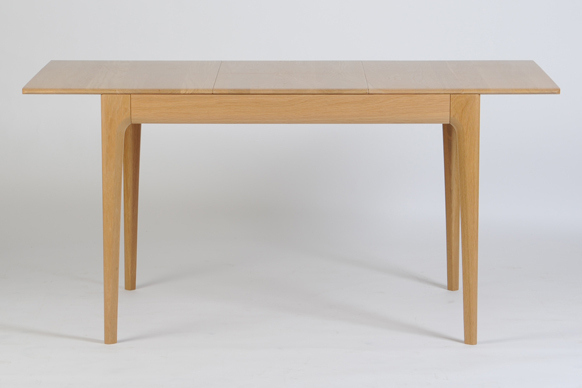 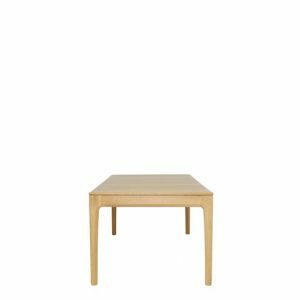 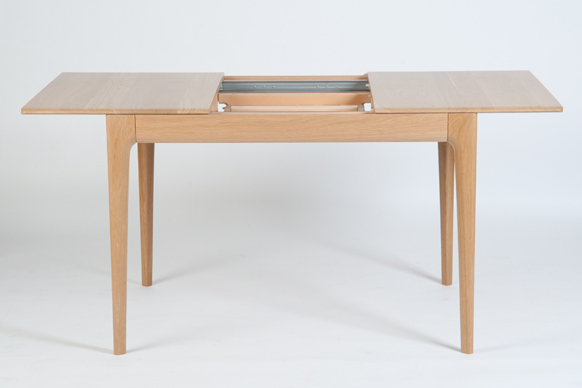 The table features a reciprocating mechanism – pull on one end to extend and the other end opens at the same time. 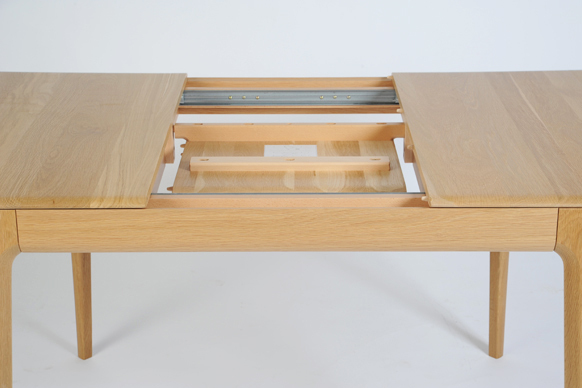 The extension leaf is stored within the table as a butterfly mechanism – it is simply flipped open into place. 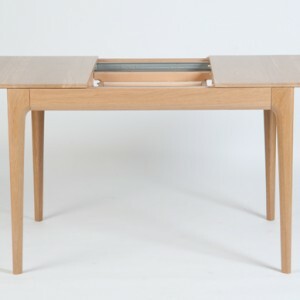 It is finished in a clear matt lacquer that protects the timber at the same time as showing off the natural beauty of the oak. 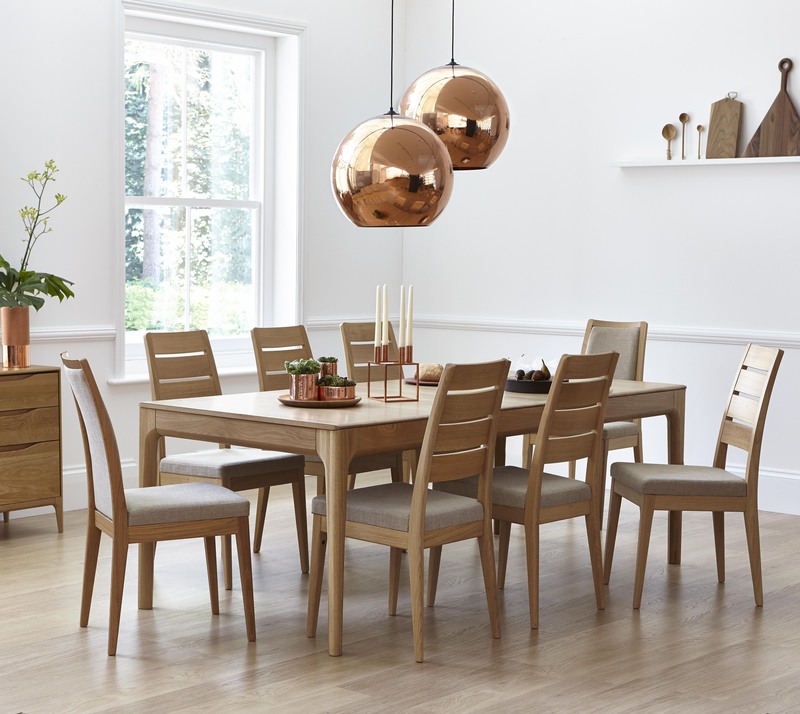 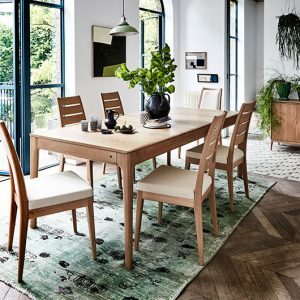 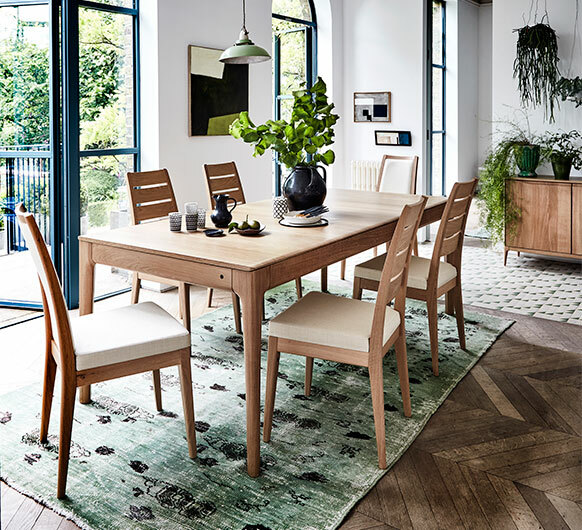 Romana by Ercol is a modern dining and living-room furniture collection with soft curves and sophisticated craftsmanship that emphasises ercol’s skill in working with solid timber. 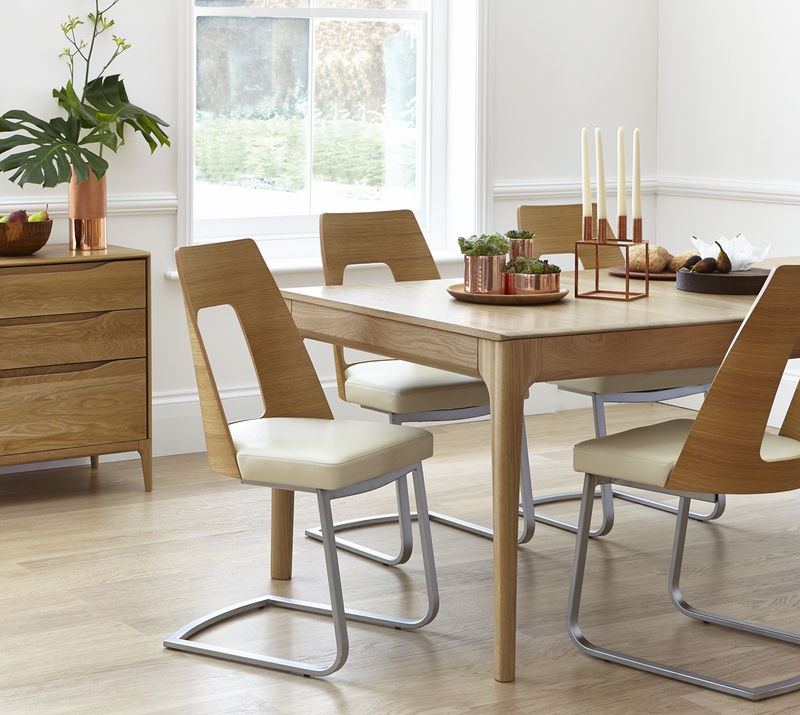 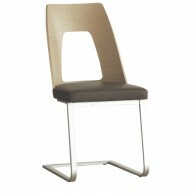 Romana is made from pale oak and finished in a clear matt lacquer to both protect the timber and show off its beauty.